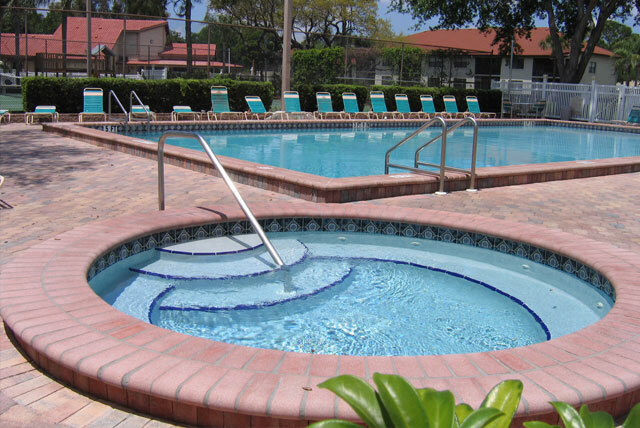 Shorewalk features over 120 fully furnished 2 bed/2bath condos on 30 tree-lined acres of property with plenty of space for enjoying fun activities with the whole family. Shorewalk is a valuable money saving tool for large groups of guests. We promise to provide the space you want, the privacy you need and the comfort you desire. At Shorewalk, you can feel at home anytime. 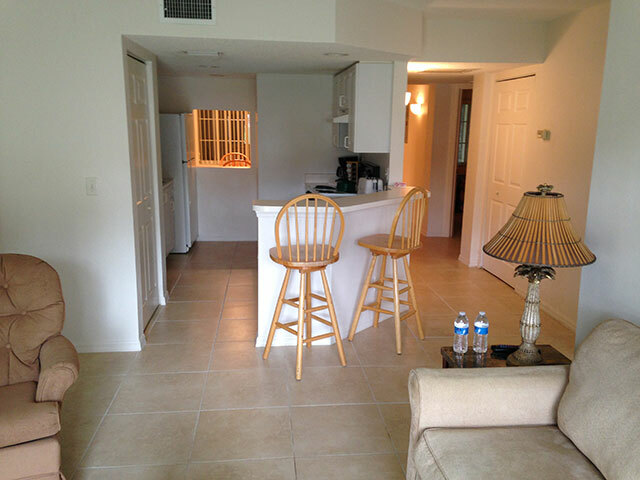 Need more information about our rental condos? Contact our Reservation Specialists today! When you first open the door to your vacation condo, you might be surprised not only at the size of the rooms, but the quality and comfort that Shorewalk provides. Each Standard unit offers enough space to enjoy time with your family and friends. Shorewalk features 8 units per 2 story building with connecting stairs. 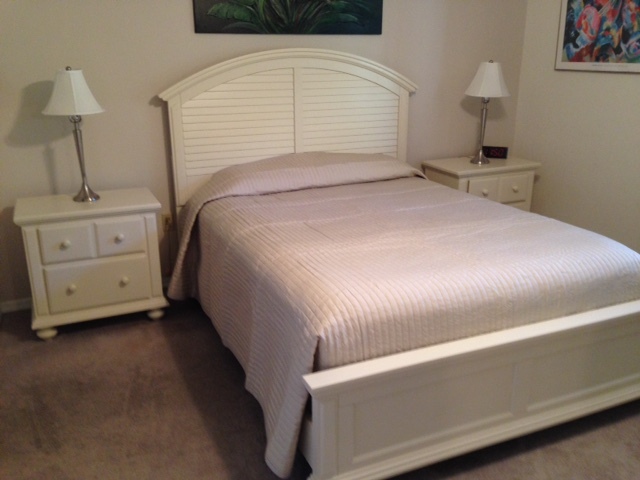 All rooms are self-catering and maid service is available upon request at the front desk. All of Shorewalk's 120 rental condos are self-catering. This also means that there is no daily maid service UNLESS REQUESTED. It is up to you to maintain the conditions of your rooms and living areas. If you wish to request maid service, please notify the front desk upon check-in. For your safety, all rooms feature smoke detectors and sprinklers systems to protect against fire damage. 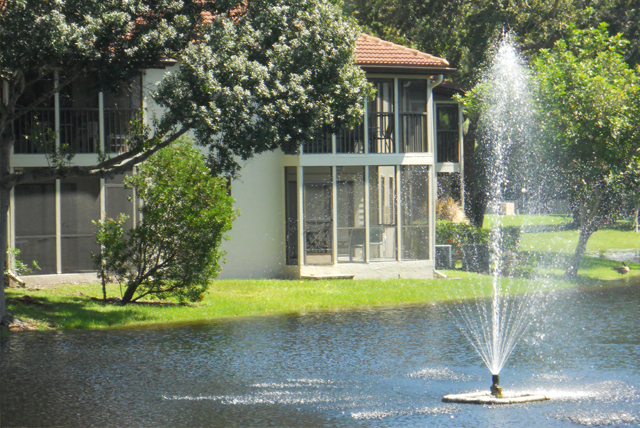 All doors have locks including the sliding doors to the lanai for maximum protection. 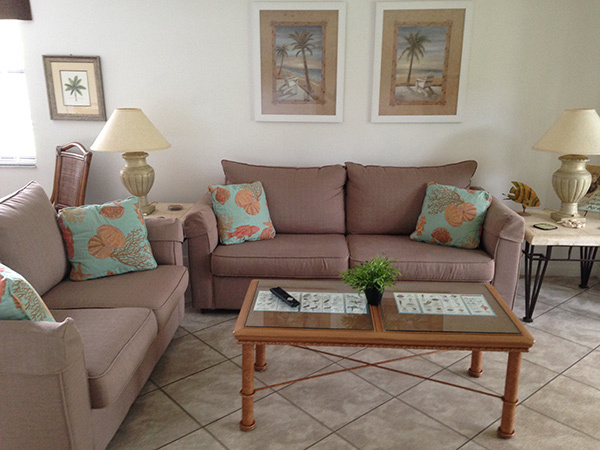 At Shorewalk Vacation Villas, we offer a unique variety of décor throughout our available units. 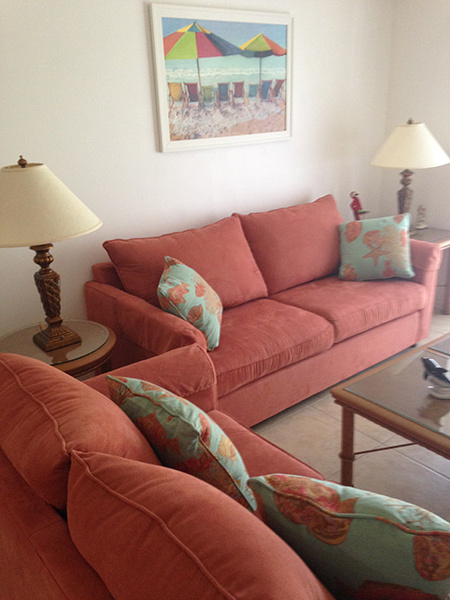 Because each unit is individually owned and decorated, styles and décor will differ according to the owner’s taste. 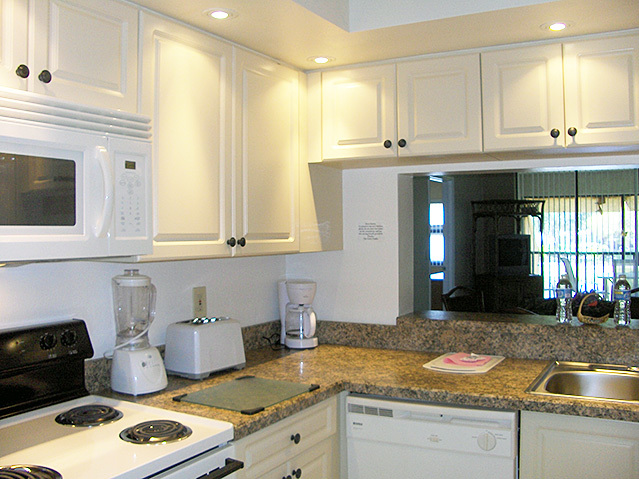 We have condos ranging from western influenced designs to quiet, quaint home settings. Whatever the occasion, we have what you are looking for.